MUMBAI: Veteran actor and social activist Nafisa Ali has been diagnosed with stage 3 cancer. Nafisa on Saturday revealed it through an Instagram photo of herself and friend, politician Sonia Gandhi. She captioned the photo, "Just met my precious friend who wished me luck & to get well from my just diagnosed stage 3 cancer. 😍." Hailing from West Bengal, Nafisa is known for her work in Bollywood films like Junoon, Major Saab, Life in a Metro and Yamla Pagla Deewana. Most recently, she appeared in Tigmanshu Dhulia's gangster drama Saheb Biwi Aur Gangster 3. She also starred in 2007 Malayalam film Big B. She is married to Arjuna Award winner Colonel R. S. Sodhi. The couple have three children, two daughters Armana and Pia and one son Ajit. 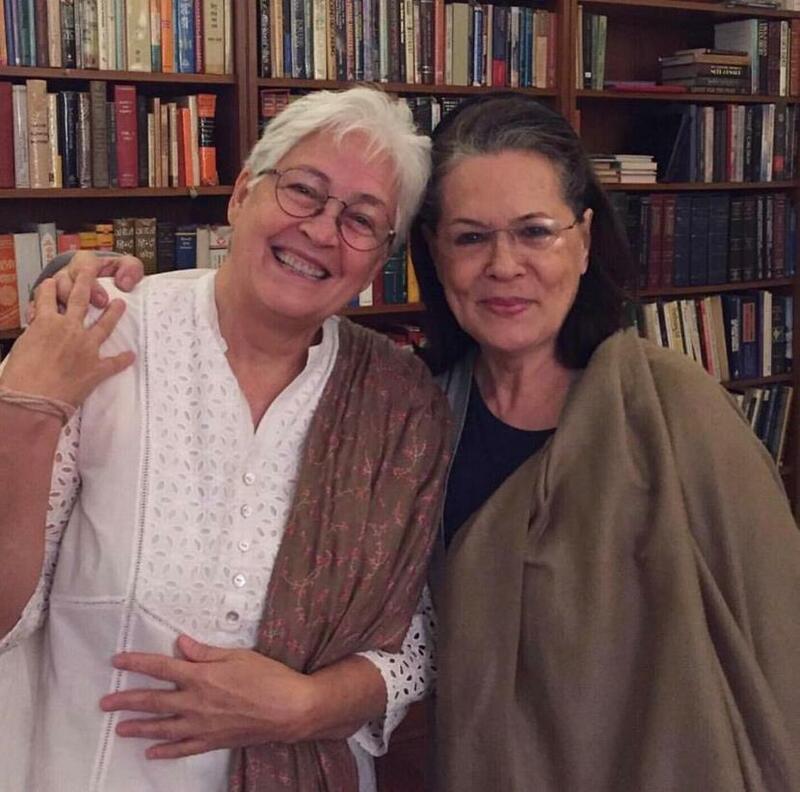 Nafisa Ali has also had a stint in politics. She contested the Lok Sabha election of 2009 from Lucknow on a Samajwadi Party ticket. But in November that year, she rejoined Congress.